Allowing you to make repairs to your existing boundary and guide wire cables or to connect guide wires to boundary cables, these are genuine Husqvarna Automower cable connectors / splicers. 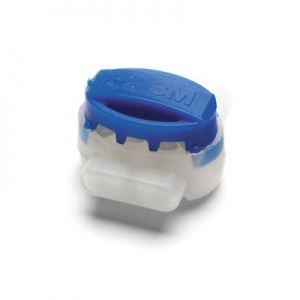 This cable connector allows you to repair boundary and guide wire cables, and to connect guide wires to boundary cables. 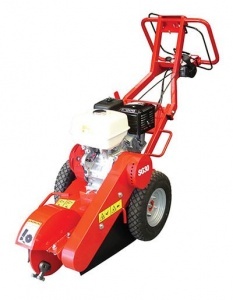 They suit Husqvarna automowers & Honda / Stiga robot mowers. Helping facilitate the safe handling and transportation of your saw, keeping you and your machinery well protected. Designed to meet tough challenges, Husqvarna's 2-stroke engine oil is also formulated to work well even with low-quality fuels. 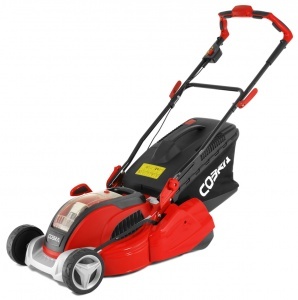 It is ideal for use with the entire range of Husqvarna's 2-stroke machinery. 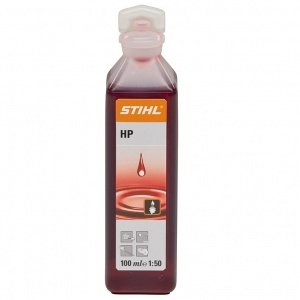 A single 100 ml shot of STIHL's best selling mineral oil for 2-stroke engines. Designed specifically for STIHL's own engines, it boasts superb lubrication and combustion properties. 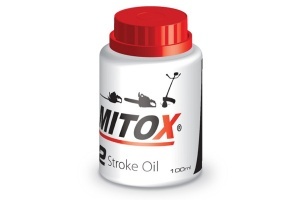 A semi-synthetic 2-stroke engine oil from Mitox, this is a high quality product that provides unrivalled engine protection under all conditions. Suitable for injection systems or as a pre-mix at recommended ratios. 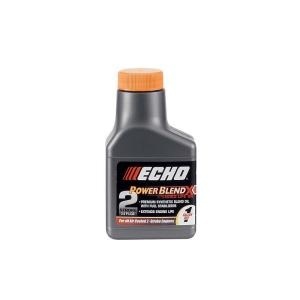 ECHO Power Blend X Oil 2-Stroke Low Smoke Engine Oil 0.1 litre to be added to 5 litres of unleaded fuel. 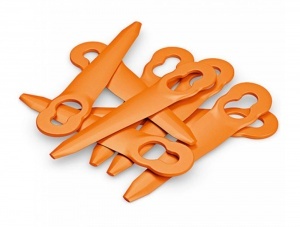 Designed specifically for STIHL's PolyCut 2-2 cutting heads, these genuine branded parts come in packs of eight and are ideal replacements for worn blades. 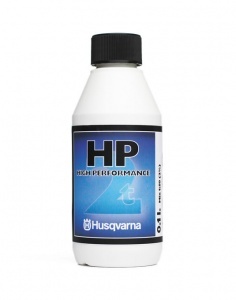 This low smoke oil from Husqvarna is made from a mix of mineral and synthetic oils that give off very little smoke and provide you with good lubrication for high load engine details. 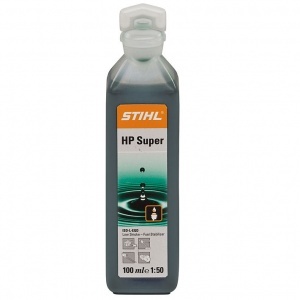 Semi-synthetic oil with low-ash additives that enables clean and low-smoke burning, this is a top performance engine oil ideal for two-stroke or STIHL 4-MIX engine technology. Able to cover the battery slot of any STIHL cordless machine, this battery slot cover protects your tool against dust and dirt during long storage periods. 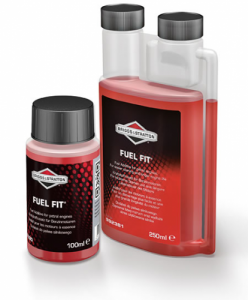 Universal and versatile 1 litre engine oil formulated to produce high quality solvent refined base oils. 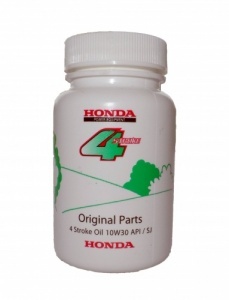 Suitable for most Honda engines.